The worlds of medicine and music collide in NOCTURNE, a novel that tells the recollections of a girl’s coming of age during the Victorian era of 1888-89 in Georgetown, Washington, D.C. The remembrances of operatic singer Amelia Prescott are heightened by a sharp wit and telling details that chronicle this year in her life. Abandoned by her immediate family, Amelia is saved from despair by the loving hand of her aunt. When that hand literally dies before her eyes, Amelia struggles to prevail over her pain through the art of music. She is drawn out of her melancholia by a music professor, only to be thrust again into the darkness of her worst fears. Faith triumphs in the end as her mature memory recollects her long, harrowing battle against the demons of despair, along with her encounters with a couple of doctors, one of whom needs to heal himself; the other is beyond being healed. NOCTURNE plays like a haunted memory of night, and a shining vision of the compelling future. 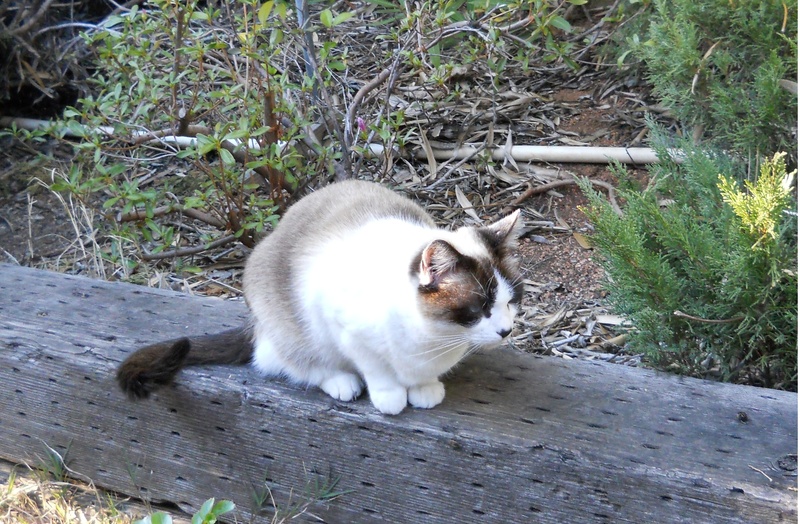 Aware of profuse inner wounds to bind, Amelia Prescott sets out in search of the means by which to survive the latest loss, that of her beloved mother figure. Ultimately, she discovers truths that are more horrific than those which prompted her initial journey. She leaves these settings, healed enough to move West and become a successful operatic singer. Decades later, she rudely discovers that the clutches of fear and pain are still binding her. NOCTURNE is a black diamond, filled with glimmers of illumination that appear unexpectedly from dark crevasses within the memory of the narrator, Amelia Prescott. Through an inescapable darkness, the light shines to reveal truth to this young female. During the grievous experiences of her youth, she bravely faced the truth but had lacked the maturity to comprehend it. Only as a grown adult woman does she summon the courage to delve the depths of the truths of her past and to piece together this memoir of her coming of age. The tone is direct and witty. The images are sharply defined but not so clear that they do not cast shadows throughout this compelling tale of the coming of age of this sensitive, talented, insightful female. 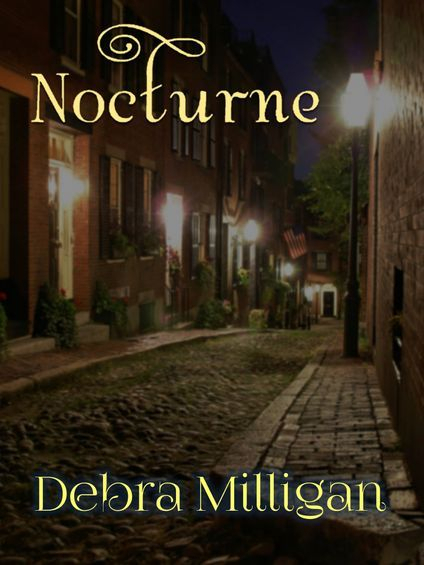 Written in flashback in the first person, NOCTURNE provides a tightly woven narrative of the recollections of a girl who has suffered much at the hands of cruel, callous adults. She nonetheless still strives to overcome the damage wrought to her and to journey from girlhood into womanhood. Thirty years after this singular year 1888-1889, Amelia Prescott frees her operatic and literary voices to finally speak from her memory and thus become fully whole and fully healed.